The special lakes in the regions to see includes the Bad Aussee which is a town in Styria. 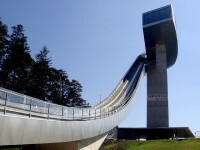 Bad Aussee is rather an economic and cultural center with a small population of about five thousand people. The five lakes to see are Lake Altaussee, Sommersbergersee, Lake Grundlsee, Toplitzsee and Kammersee. This region has a special culture and tradition namely Fasching, Narzissenfest and Glöckler und Berigeln which occurs on the 5th of January. 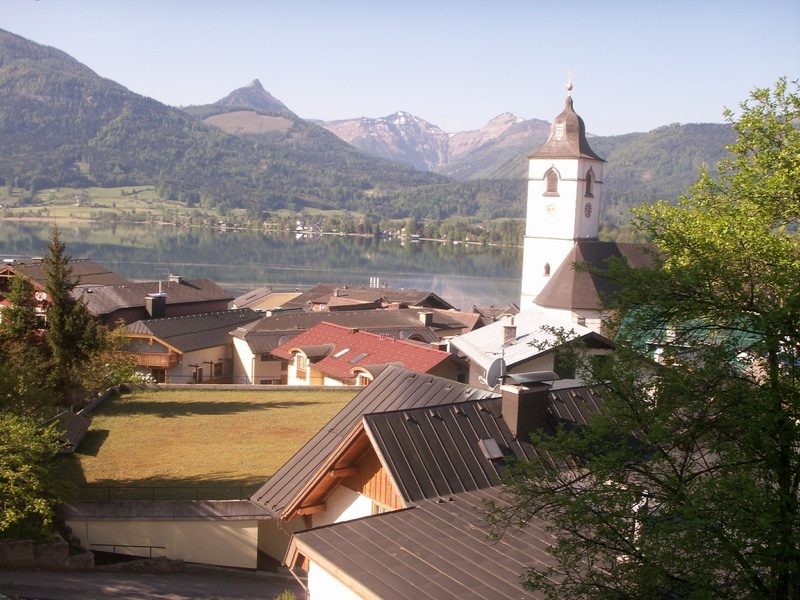 In Vöcklabruck which is at Upper Austria, you can see this Austrian town called Mondsee. That cloister church was the site of the wedding in the movie ‘The Sound of Music’. Other than because it is the prehistoric pile-dwelling or stilt house settlements, it is also now a world heritage site categorized under the Prehistoric Pile dwellings around the Alps UNESCO. This tenth most visited Vöcklabruck district has its name derived from the River Vöckla. And the must see is the Mondsee Lake which is a neighbour to the larger Attersee. There were some remains of the neolithic pile dwellings discovered in the lake in 1864. There are some amazing fish living in this lake such as the esox, lake char, European eel, burbot and whitefish. The water from Altersee lake comes from Seeache. It is the natural outflow of the Mondsee lake. The rapid river is great for rafting with difficulty level A to B. The cut-up and sugared pancake with raisins is a must try. Its name is Kaiserschmarrn. Krapfen or what we commonly know as doughnuts is the other delicacy. If you don’t mind the ginger flavour, Lebkuchen or the gingerbread is one of its region’s speciality. Sometimes, they also called it ‘Pfefferkuchen’. It was invented in the 13th century by Medieval monks in Franconia in Germany. 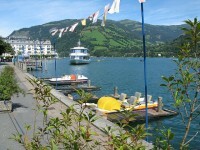 The lake, Wolfgangsee is situated within Salzburg and is the most know lakes in the Salzkammergut resort region. 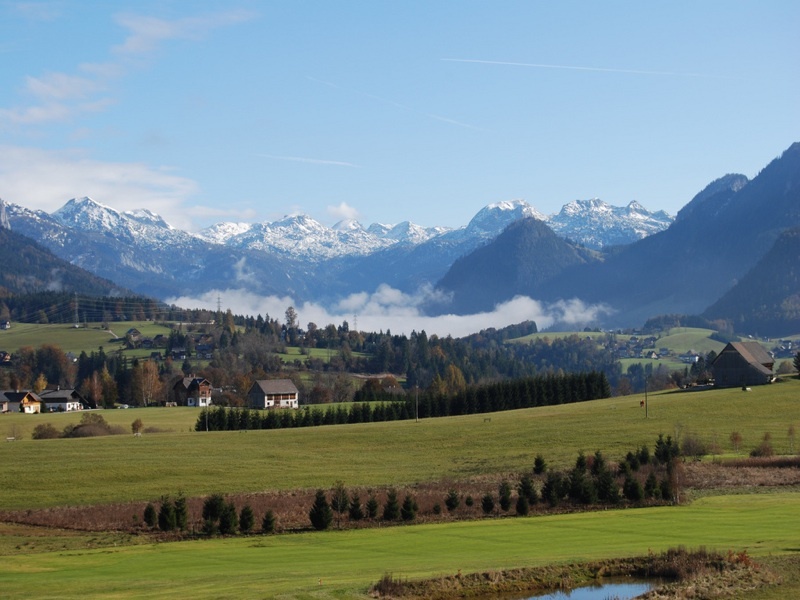 This region stretches from City of Salzburg to the Dachstein mountain range. Eighty percent is Upper Austria, seven percent is Salzburg and thirteen percent is Styria. Next to it is the main river Traun which is a tributary of the Danube. The name of Salzkammergut is derived from the Imperial Salt Chamber. You can find numerous mountains and also opportunities for water sports. Those of you who likes bathing, cycling, hiking and golf, you can go to Grundlsee or Toplitzsee. Then near to Bad Ischl is an alpine pasture called the Katrinalm.